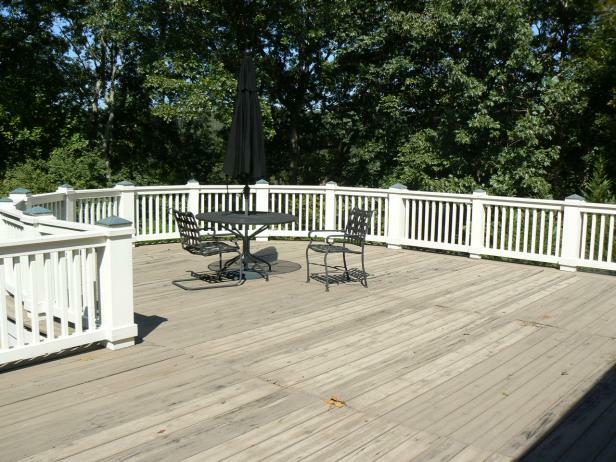 Thinking about adding a deck to your house? Choosing the right deck for your home can be an awful lot like picking an outfit – you definitely want it to serve a certain purpose, but coordinating it with what’s already in place can be a challenge. In order to get the most out of your investment, you’ll definitely want to make a list of what’s important to you and compare it against the different options that are available. One of the most obvious considerations for your deck is the size – after all, depending on how much space you have available to you, there may be limitations to how big of a deck you can realistically enjoy. But beyond that, what you want the deck for can also play a big role! 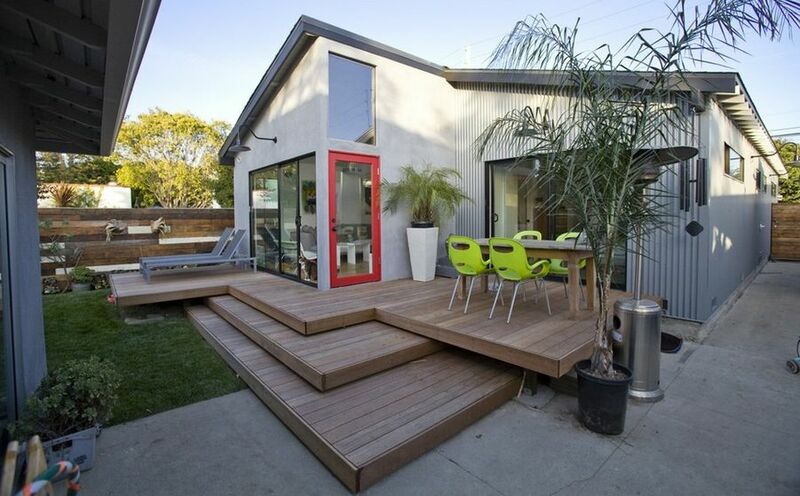 After all, if you only want a small space for intimate gatherings, you may not want to go hog wild with a massive deck. A good way to think about this is in terms of seating – how much furniture will your deck need to be able to hold in order to accommodate the number of people you envision hosting on it? Similarly, if you’re looking for a larger amount of space, you’ll want to look at how to maximize the space you have in order to get the most out of your new outdoor space. Another important consideration that relates to the size is the scale – or more simply, how the size of your deck compares to the size of your home. For example, limiting your construction to approximately twenty percent of the total interior square footage of your home can help avoid having a deck that appears oversized to an unappealing extent. Let’s say you have a 2500 square foot home – limiting your deck to 500ft2 can provide you with the space you want while keeping it proportionate to your house. Another good guideline might be to match the square footage of your deck to the square footage of your largest interior room, which provides a sense of continuity as guests move from space to space inside your home and out. Choosing the right deck shape is about two big things: emphasizing visual elements and supporting the intended function of the space. If you have a beautiful, picturesque view of mountains or water from your backyard, you don’t want your deck to obscure it – you want it to be enhanced. This might mean building a deck with a broad open space where furniture can easily be rearranged to view the sunrise or sunset (or both, depending on the layout). When it comes to function, you’ll definitely want to think long-term. Having a deck with multiple distinct areas, which can be divided up between adult space and space dedicated to kids activities might be great for families with lots of children or grandchildren. Alternatively, couples that interact primarily with other adults might want a stepped or multi-level deck to separate a dining space from space for a hot tub or a firepit. When it comes to style, you’ll want to think mostly about matching or complementing the existing architecture of your home. That doesn’t necessarily mean that your deck needs to be identical to your house, but including elements of your home’s design into your deck is a good way to successfully incorporate a deck into the overall layout of your home. This entry was posted on Monday, July 3rd, 2017	at 4:42 pm	. Both comments and pings are currently closed.